In response to the new EN 1090-1 CE Marking for Steel and Aluminium Structures and Their Components introduced in July 2014 Helmx Ltd like many companies were very confused as to what this meant to them and what they needed to do. 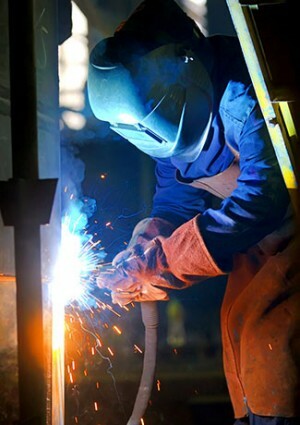 They approached CDL Group to manage the project for them and by implement a conforming Factory Production Control System and integrated Welding Quality Management System, training a member of staff to be a Responsible Welding Coordinator, qualifying their welding procedures to BS EN 15614 and Coding all their welders to BS EN 9606 we ensured that they had everything in place so that when it came to their audit they quickly received their certification. It just goes to show that our ethos of being a ‘one stop shop’ for all certification requirements really does work!